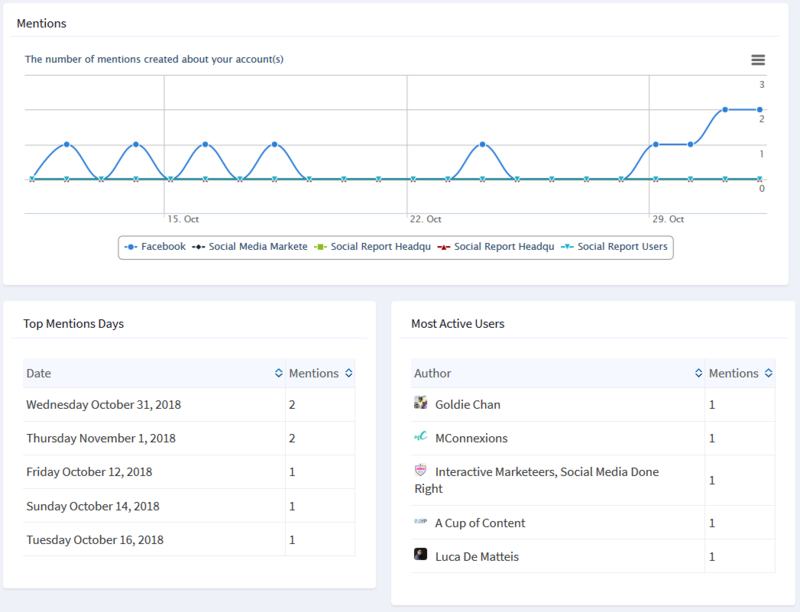 Overall Activity Timeline - how much activity is happening on your page, what the peak days are, etc. 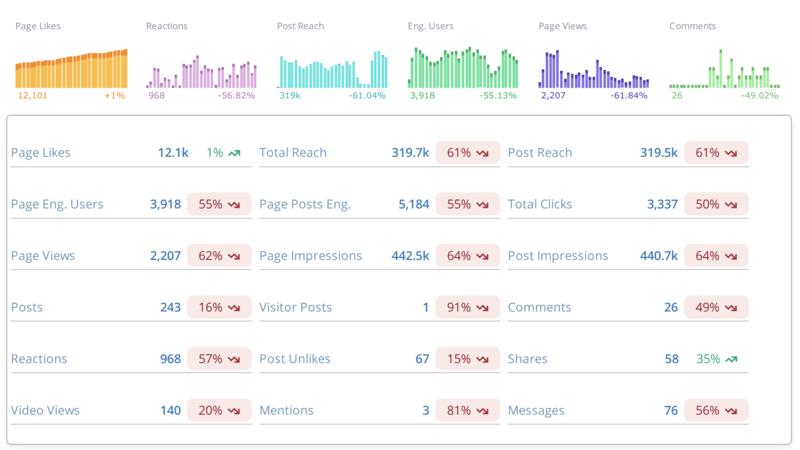 Engagement and Users Reached - provides the percentage of reach based on users and impressions. 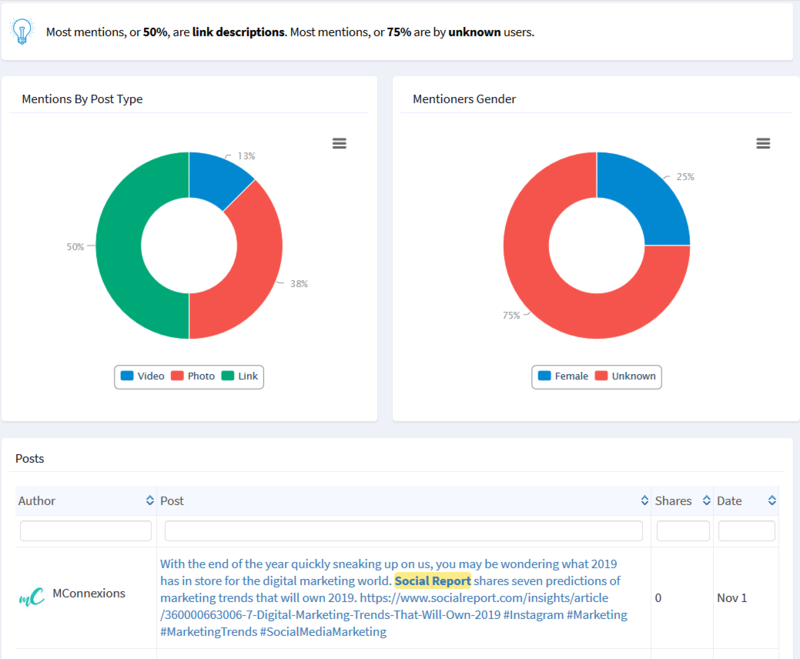 Activity and Engagement Distribution by Type - allows you to quickly see the types of engagement you are getting in relationship to other engagement events as well as in relation to your posting. Engagement and Post Impressions - how much of your impressions (especially if it is paid) results in engagement. Friends and Fans Age - average age of friends and fans. Fan Demographics - Gender - what is the base gender mix of your audience. Fan Geo - reach by location. Spend for every 1,000 impressions. Ad Impressions and Actions Distribution - chart showing your the relationship between impressions and actions across a date range. 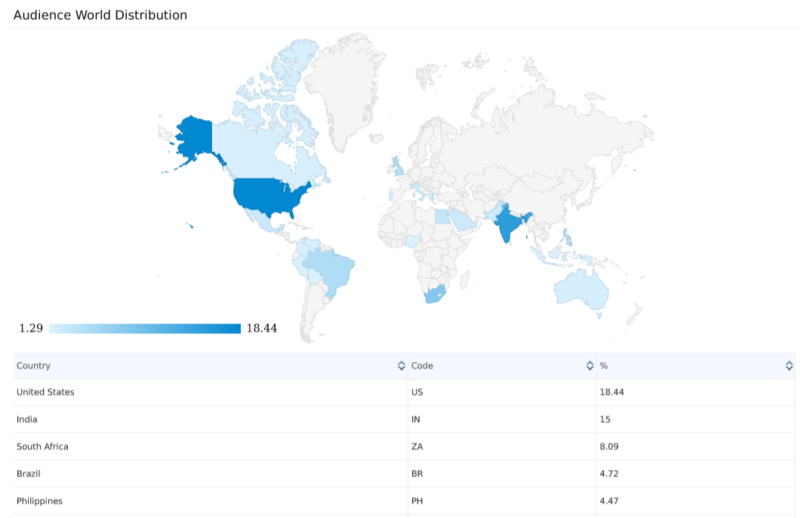 Ad Impressions and Actions Distribution by country - which country has the best response to your ads, which one has the worst. Ad Impressions and Actions Distribution b age - which age group has the best response to your ads, which one has the worst. List of all campaigns in the selected time period. You can group ad campaigns together to build more precise views of your ad performance and add campaigns from multiple different ad accounts allowing to further compare and aggregate your data. Audience Timeline - shows the audience growth during the period selected. 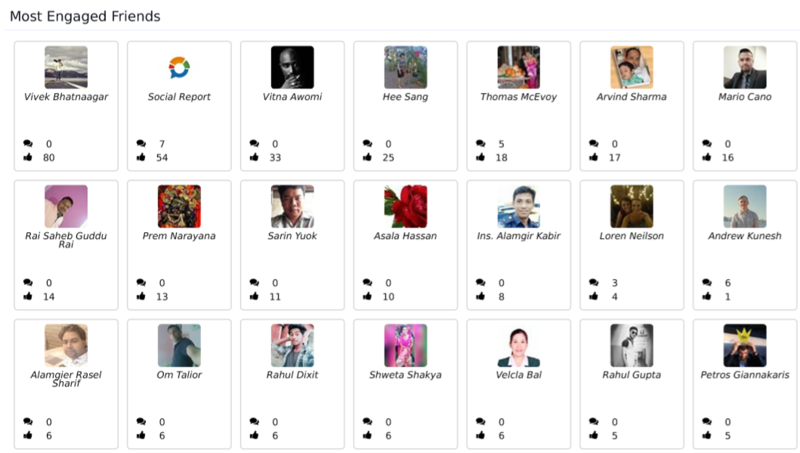 Most Engaged Friends - shows your top 50 most engaged friends and fans. 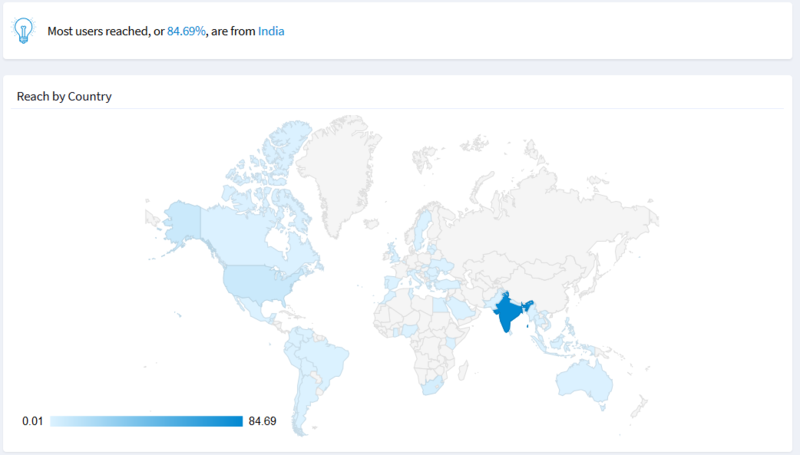 Audience World Distribution - percentage of audience per country. 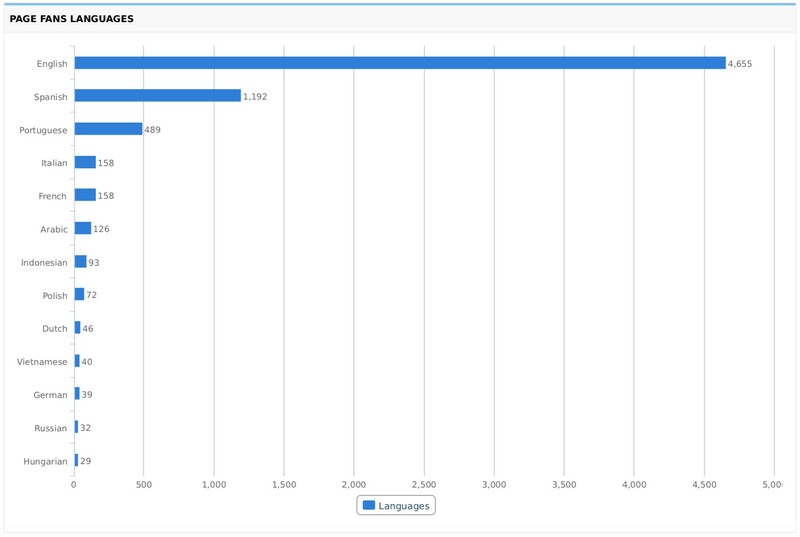 Page Fans Languages - lists the amount of friends/fans per language. Shares Activity Timeline - shows a daily number of shares during the selected date range. 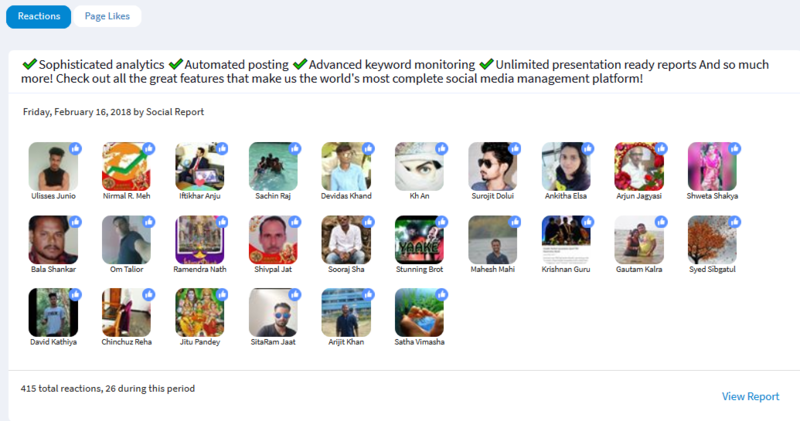 Shares - shows the list of posts and then number of times it was shared during the selected date range. 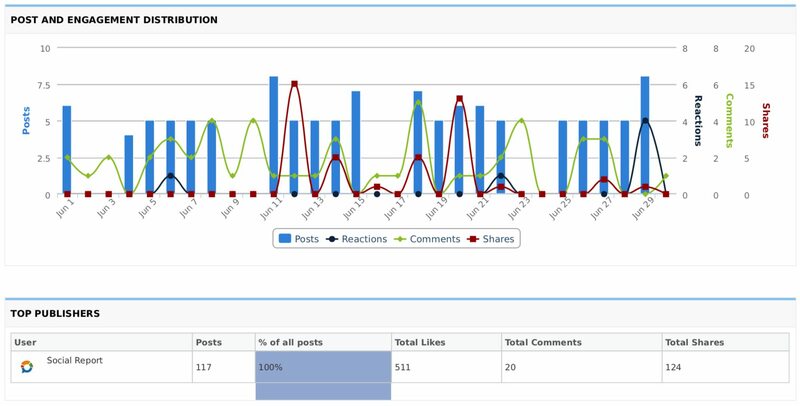 The Facebook Performance Report provides detailed insights on the overall performance of your page. Page and Tab Visits - shows the number of times your page/s have been viewed. 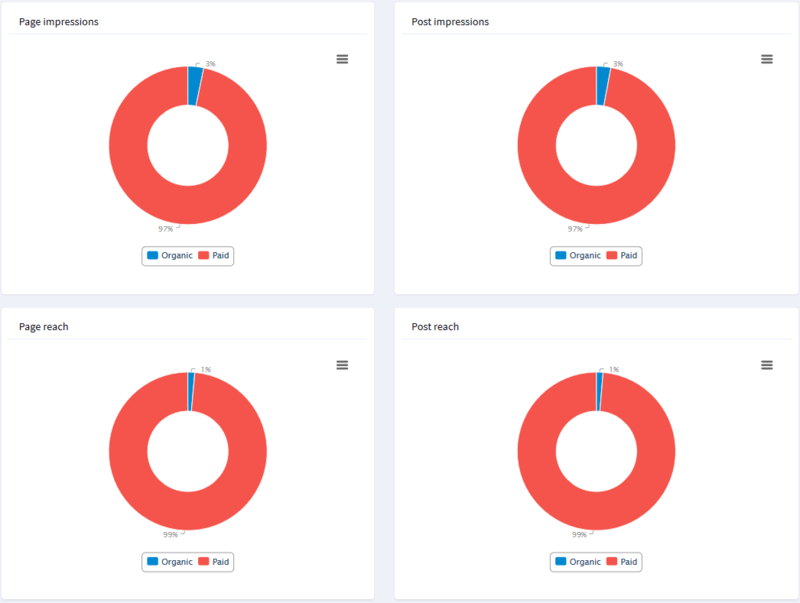 Page Impressions - shows the total number of impressions seen of any content associated with the page. The Facebook Videos Report provides detailed insights on videos uploaded and posted in your account. Video Uploads and Engagement Distribution by Type - shows a timeline of videos uploaded during the date range selected as well as the engagement (views and likes) garnered by the videos. Organic vs Paid Views - shows a timeline of organic and paid views.